At its heart TheResusRoom is a podcast based site which can either be accessed by the webpage or via iTunes here. 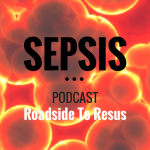 At least twice a month we will bring you podcasts on a variety of Emergency Medicine topics that you’ll use every day in and around the resus room, centered around evidenced based medicine and with reference to national and international guidelines. In addition we are now moving towards multidisciplinary authors and topics with our blog. This will cover PHEM, EM, ITU, Anaesthesia and Acute Care topics via a small group of superb authors. Each month we’ll also highlight the papers that have caught our eye in our paper round ups. You can follow us on Twitter and Facebook to see the latest news and updates on the site, as well as get information about the FOAM giveaways we’ll be bringing you from our superb sponsors ADPRAC. Simon Laing an Emergency Medicine Consultant in the UK, based at the Bristol Royal Infirmary and a PHEM Consultant at Devon Air Ambulance Trust. 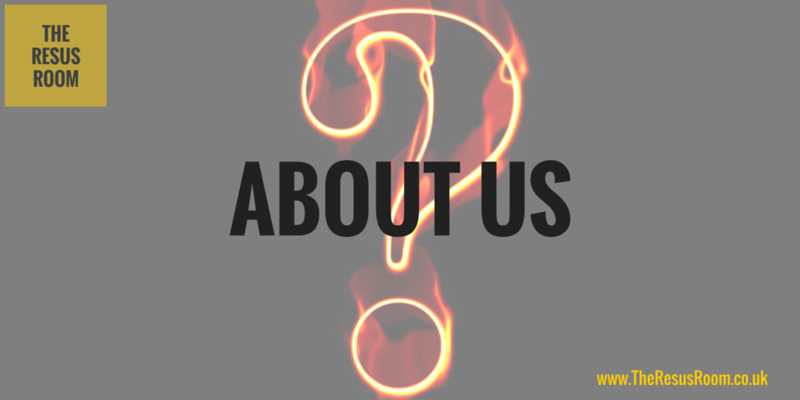 He has particular interests in resuscitation, evidence based medicine and FOAMed.. He can often be found on a golf course trying to find those extra few yards…. 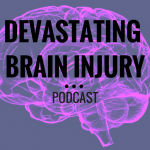 Rob Fenwick an Advanced Clinical Practitioner at HEFT and Lead ACP, co-hosts the podcast. Rob has a back ground in prehospital care and a keen interest in immobilisation, extrication as well as evidenced based medicine. The technical brains behind the site is Nigel Taylor, web developer, designer and friend, with expertise in making the site what it is. Nigel’s site strata5.co.uk can be found here. All information displayed should not be taken as medical advice, is not the view of any employer or associated establishment and should be used to guide the learner to the primary literature itself in order for them to draw their own informed conclusions on the topics. The music for the site comes from the fantastic free resource that is Ben Sound.